PB: And now he’s directing. Is that what you were gonna say? Well I’ll tell you what, right he kinda personifies the whole of what Arrow is about because it’s a comic book show, there’s stunts, there’s action and people tune in for that. Obviously what that’s all rooted in is great character development and great stories and it’s funny, and the reason why I say Bam personifies that is that now you know he was a stunt guy a couple of seasons and he did a great job of doing that. 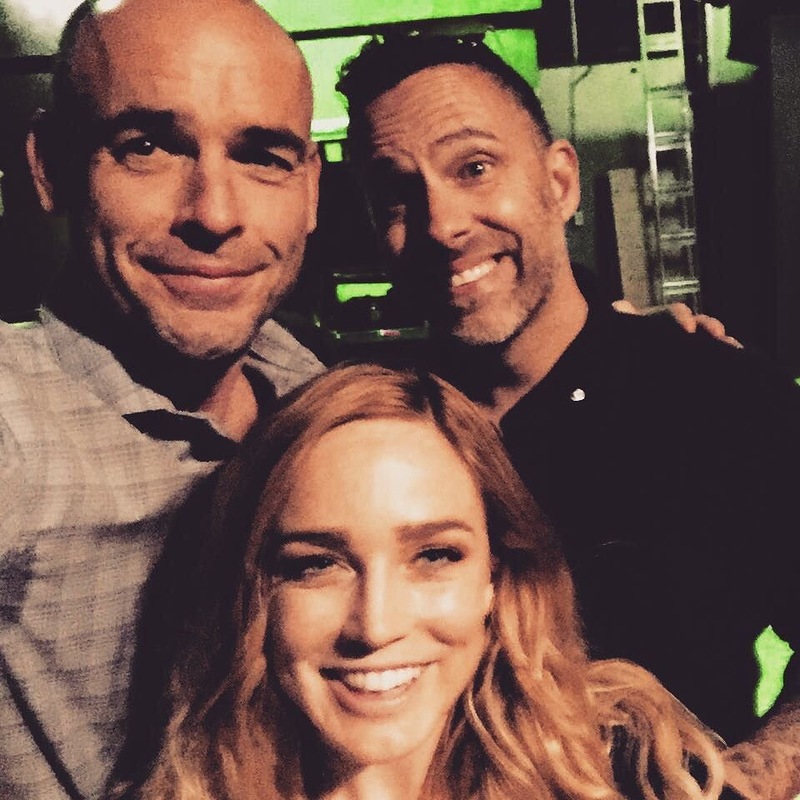 Now he’s directed a couple of episodes and he directed a scene on Legends of Tomorrow that I was involved in the other day, he has got such a touch when it comes to the human side of it as well, the character side of it, the story side of it. That’s what I mean he personifies the whole thing Arrow is. It’s not just an appreciation of wham bam thank you ma’am look at these graphic stunts, you can sense the humanity in there as well and Bam is brilliant with that stuff. I was saying to him the other day, he’s given me some of the best notes I’ve ever had on Season 4 from an acting point of view. He’s so, he’s really tuned in with the story and with the characters and that’s kinda what Arrow is all about. Lovely words indeed. To listen to the full interview and hear about Paul’s campaigns to save wildlife from poaching go to Next Level Radio (Bam’s mention is approx 33 mins in). Earlier James Bamford interview. I really hope James will be directing some episodes for Season 5, maybe even the Season opener, as it will give him plenty of time to prep and won’t take him away from set during prep.